It’s holiday time – bring on the desserts! Well – in moderation, of course. These Christmas Dessert Recipes are perfect for your dessert table, after dinner, parties, potlucks at work, and you can even make them as gifts. 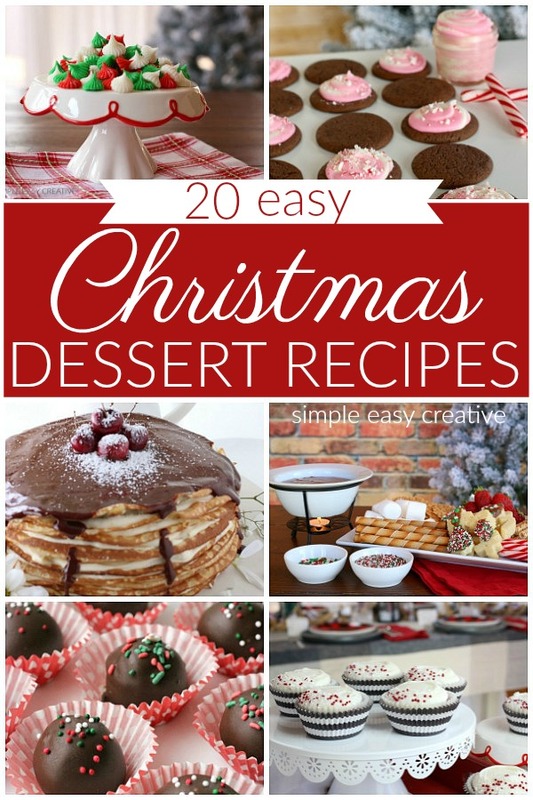 Raise your hand if you love easy – how about easy Christmas Desserts? Yes and YES! With all the hustle and bustle of the holidays, it’s nice to have a few Christmas Dessert Recipes in your pocket, especially ones that go together quickly. 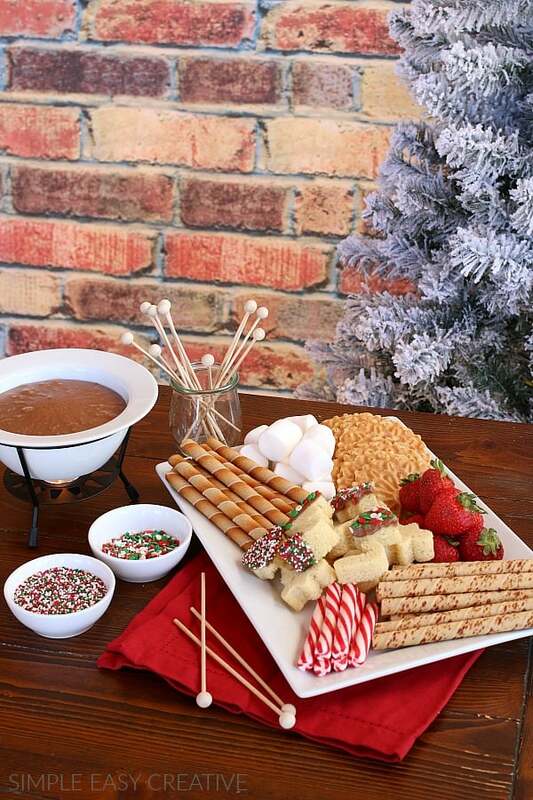 We have included recipes for cookies, candy, pies, cakes, cupcakes and even a fun idea to pull together your Christmas dessert table! Looking for more holiday ideas? 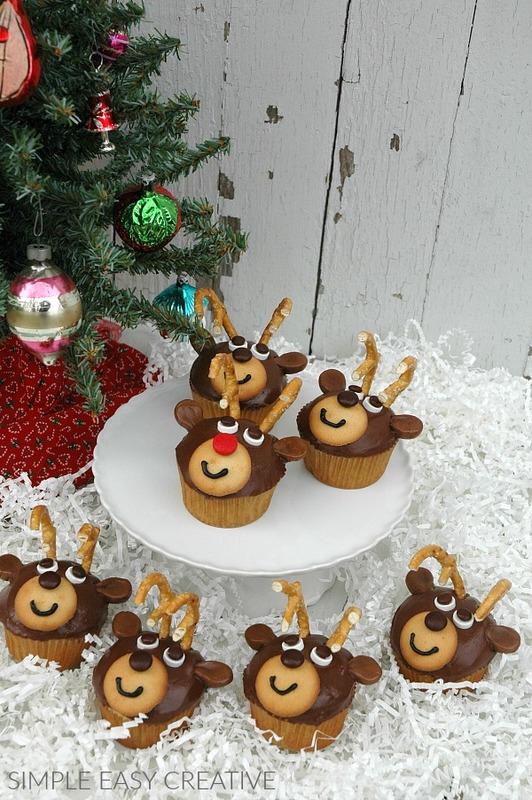 Check out our 100 Days of Homemade Holiday Inspiration! 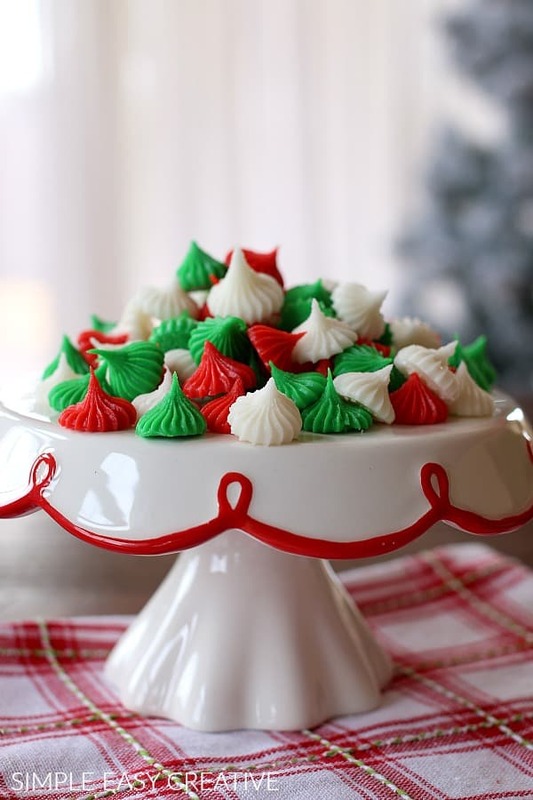 These easy to make Cream Cheese Mints will be perfect on your Christmas dessert table! All your friends and family will love them as gifts as well! 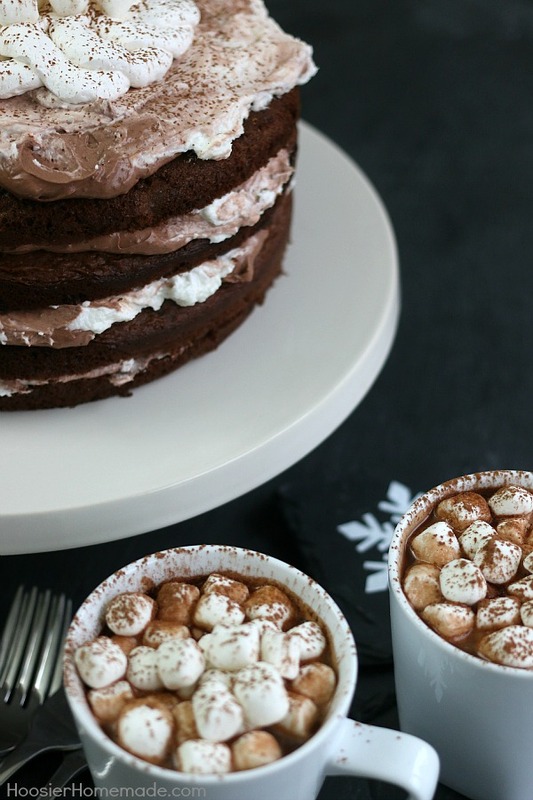 This showstopping Hot Chocolate Cake has layers of moist chocolate cake, pudding, whipped topping, marshmallows and yes, it has hot chocolate too. Such a cozy dessert! 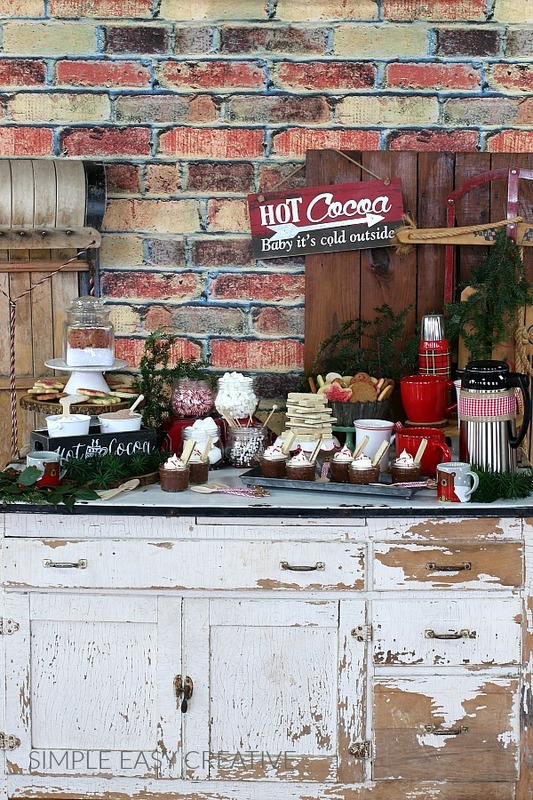 And speaking of Hot Chocolate – why not set up a fun Hot Chocolate Bar and add your other Christmas desserts to it? 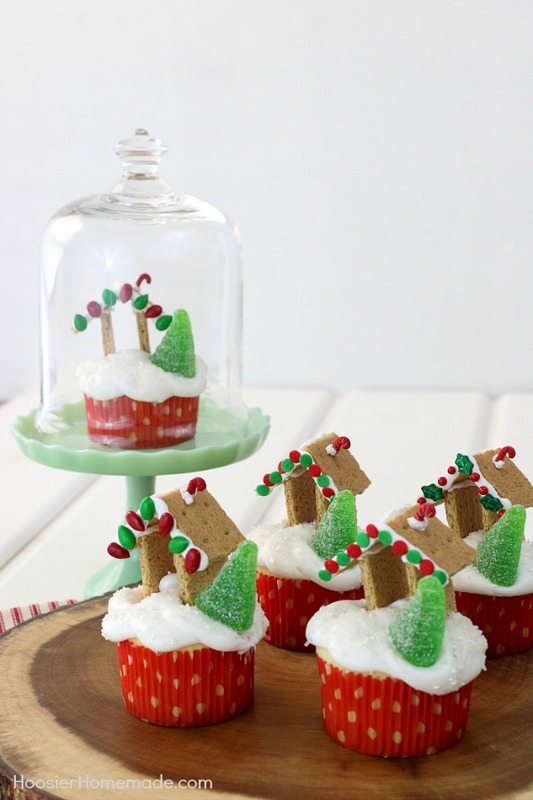 These tiny Gingerbread Houses made from graham crackers sitting on top “snow” are perfect for the Holiday Season! 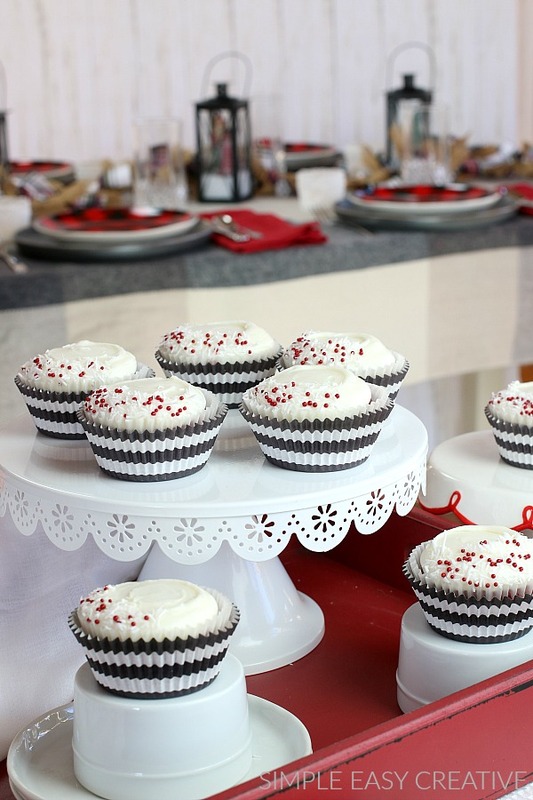 Grab the kids, the frosting and candy and let’s make some Gingerbread House Cupcakes. 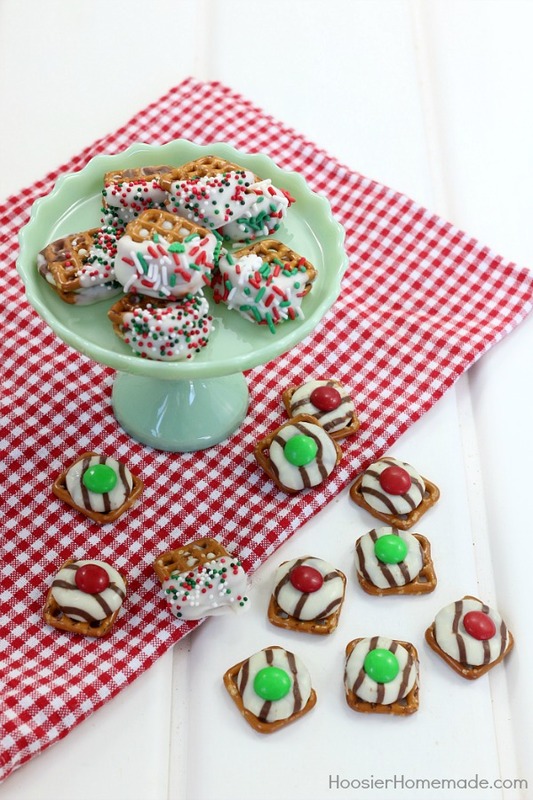 These little Pretzel M&M treats are so easy to make and perfect to grab and go. I like having something easy to snack on for the dessert table! These also look great in a cellophane bag with a ribbon. I love to give them as teachers’ gifts or neighbors’ gifts! With just a few simple ingredients, this Chocolate Peppermint Pie goes together in minutes – then into the fridge to chill – and in a few hours you have a delicious dessert that looks like you spent hours on. These classic Red Velvet Cupcakes are easy to make, full of flavor and have Cream Cheese Frosting that is amazing! 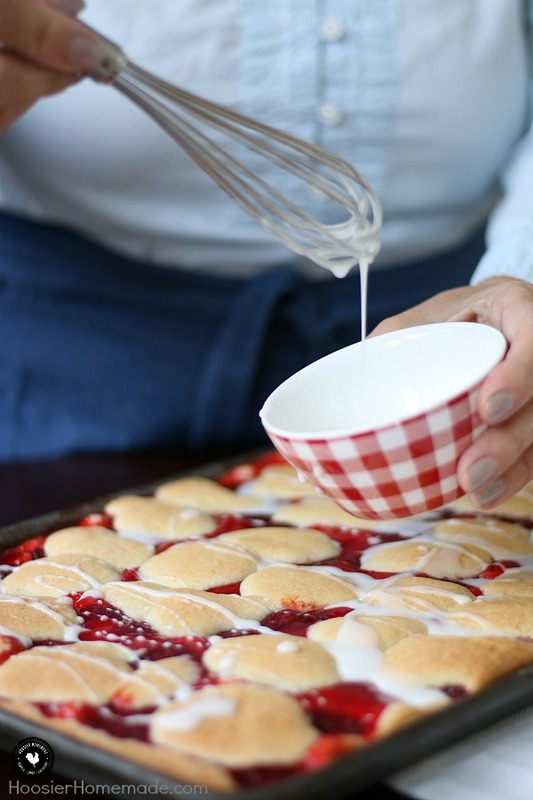 If you’re looking for that “wow factor” for a company party or a family get together, these Strawberry Cobbler Bars are sure to be the life of the party. Is raw cookie dough your favorite part of making cookies? I know it’s mine! 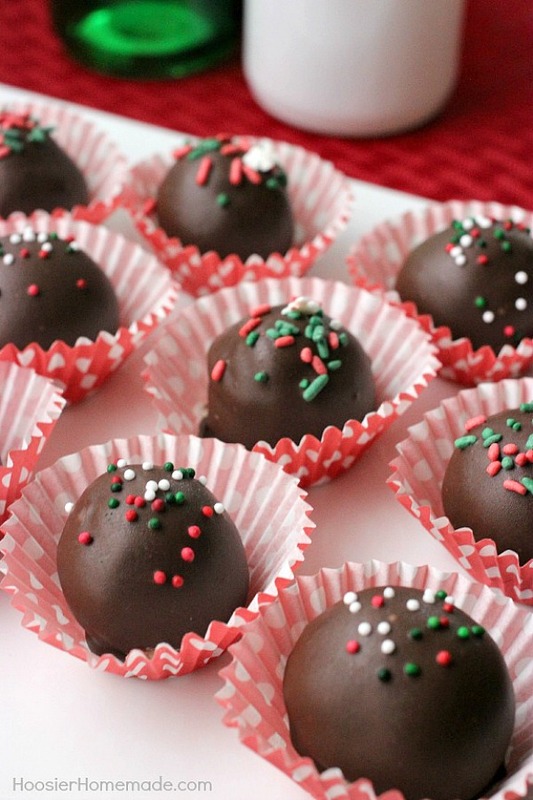 These Cookie Dough Truffles taste just like cookie dough- and no raw egg! 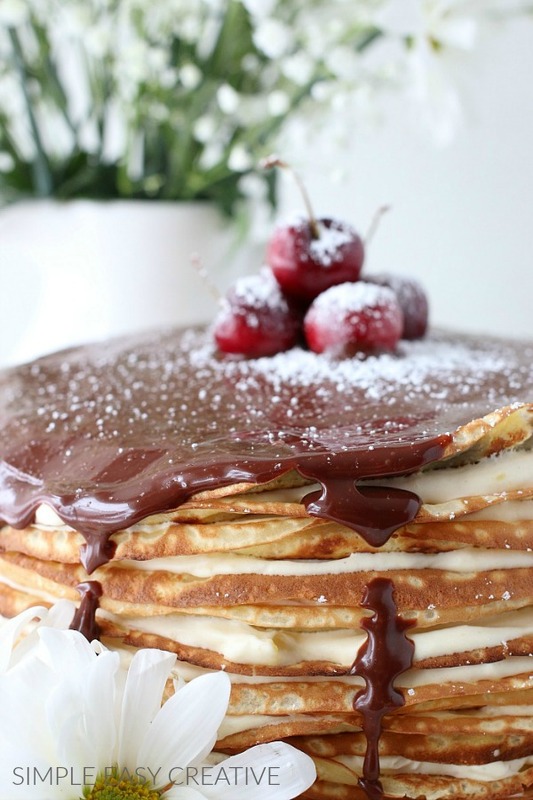 This showstopping Stacked Blintz Cake would be spectacular on your Christmas Dessert Table! Layers of fluffy cake, filled with custard filling and garnish with chocolate ganache, this cake looks difficult, but it’s pretty easy! I used to think that fudge was super hard to make- but it actually is quite easy! 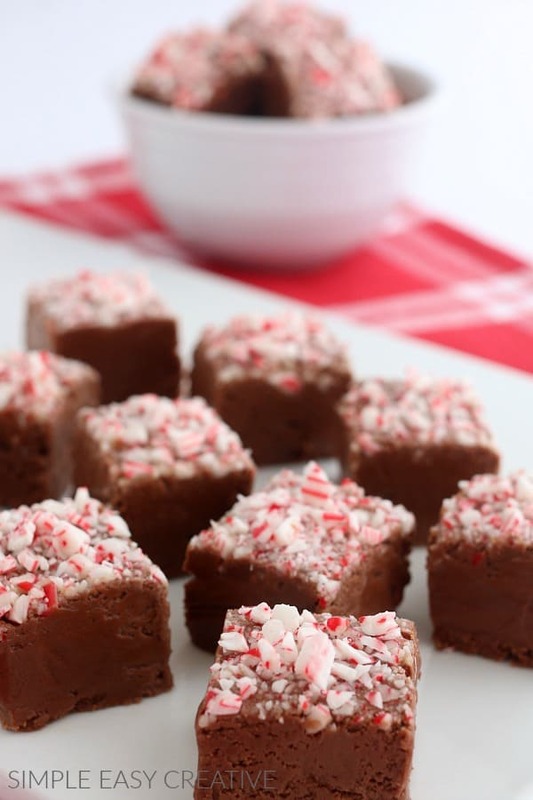 This Chocolate Peppermint Fudge is the perfect Christmas dessert- and once you have the formula down you can try other flavors too! 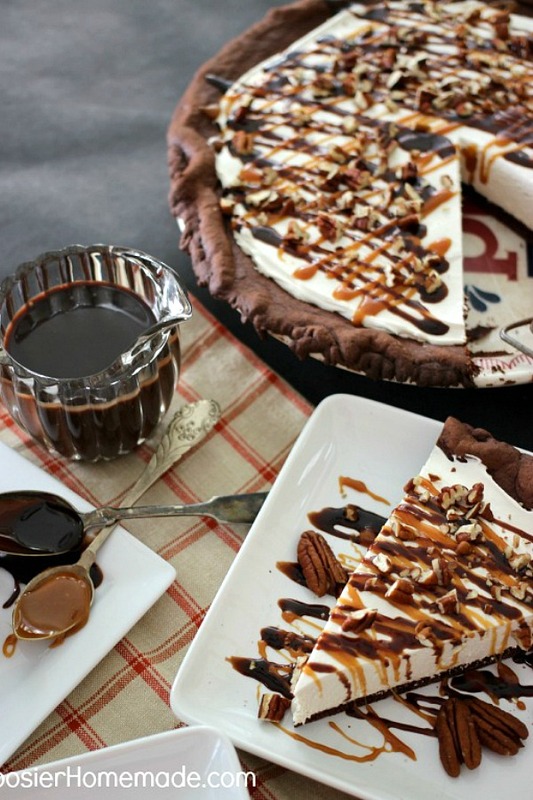 This Turtle Cheesecake Pie starts with a Chocolate Crust made from a cake mix, then filled with No Bake Cheesecake Filling, and topped with Caramel, Hot Fudge and Pecans…YUM! With only three ingredients, these Cake Mix Cookies are super versatile! 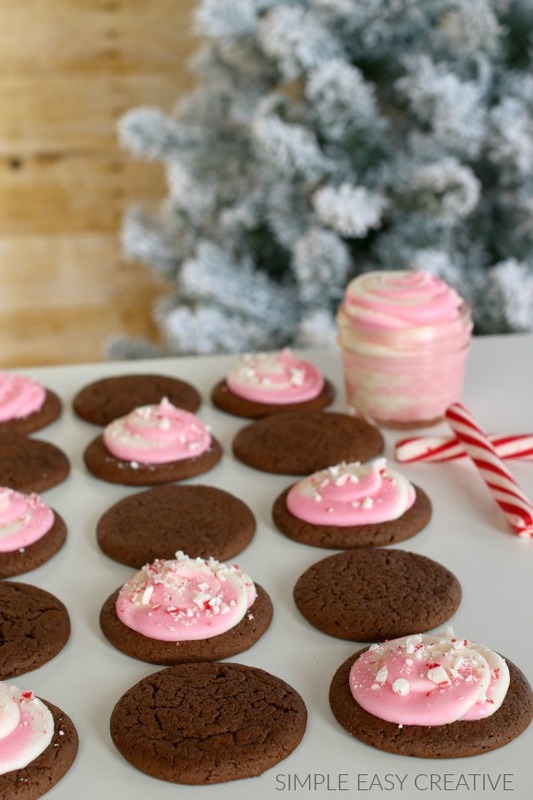 Add Peppermint Frosting for a festive addition to your Christmas Dessert Table if you like, or leave them plain! Do you call it a Salad or Dessert? 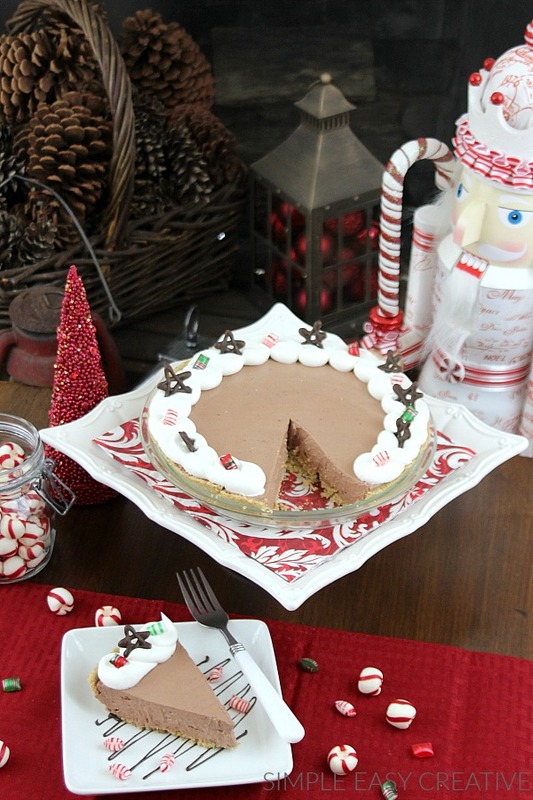 Well either way, it’s an easy dessert and perfect for the holidays! 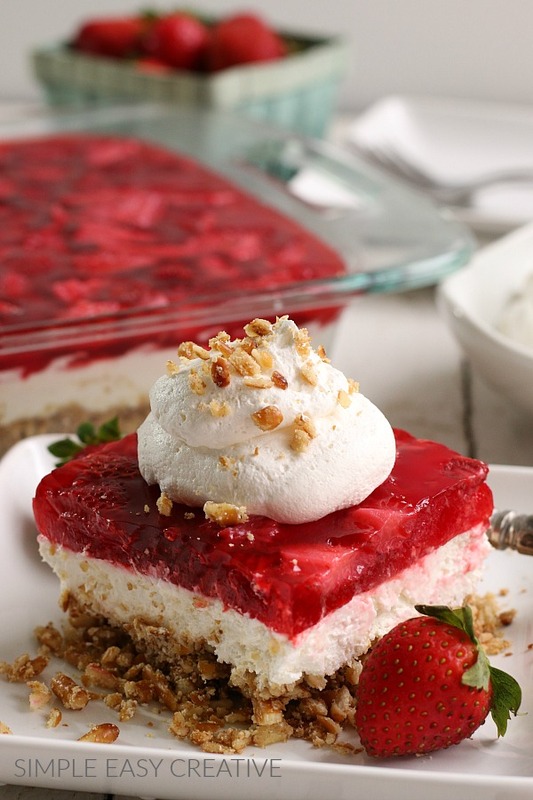 This Strawberry Pretzel Salad will have everyone going back for seconds! Quick breads are one of the easiest desserts to bake! 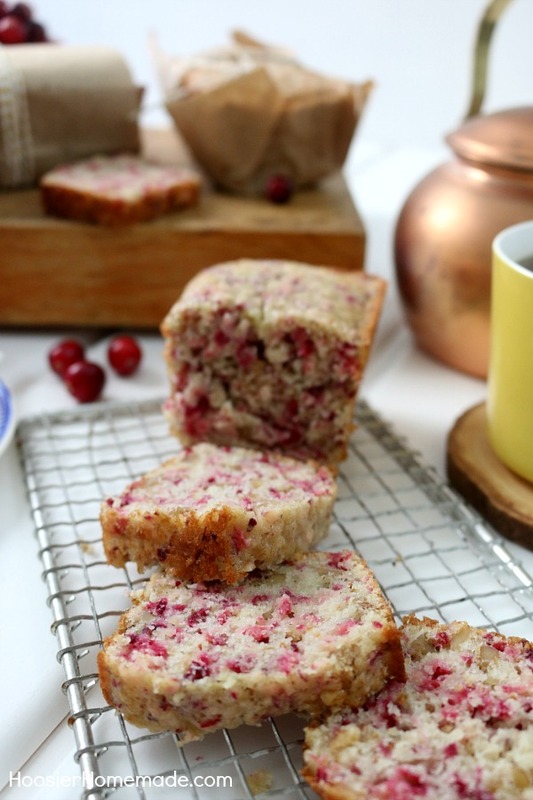 This Cranberry Bread Recipe is full of flavor with a hint of orange, and makes the perfect gift too! 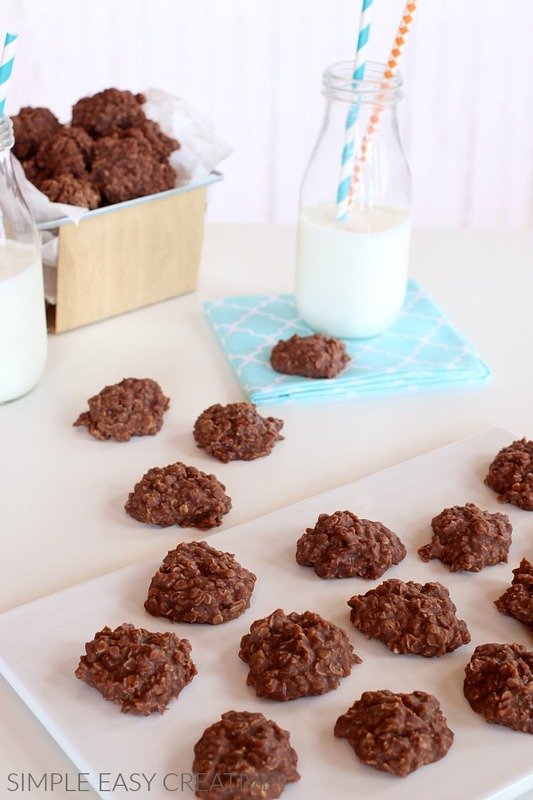 These No Bake Chocolate Oatmeal Cookies are always a hit! Made with cocoa powder, peanut butter, and oats, these no bake cookies are a classic recipe that is great for any occasion. 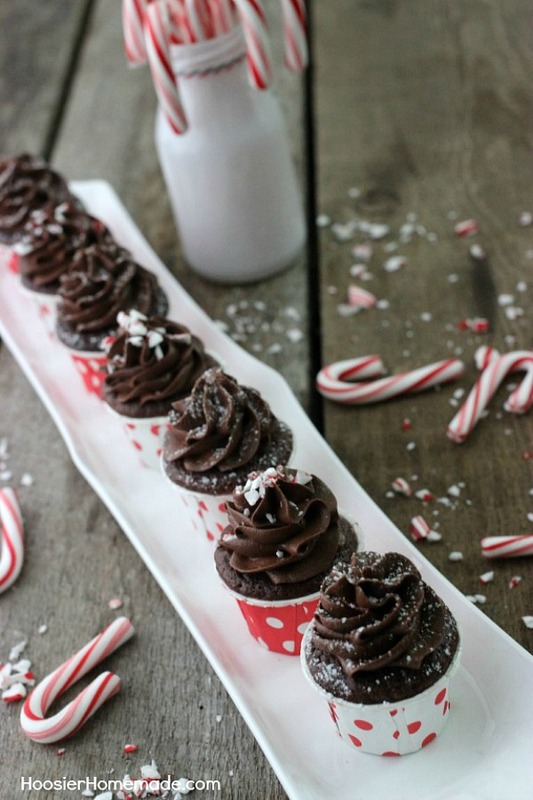 It’s not quite the holidays if there isn’t chocolate and peppermint involved and these Mini Chocolate Peppermint Truffle Cupcakes make the perfect Holiday treat! These classic Christmas cookie are great for giving as gifts, adding to your cookie exchange or the Christmas Dessert Table! 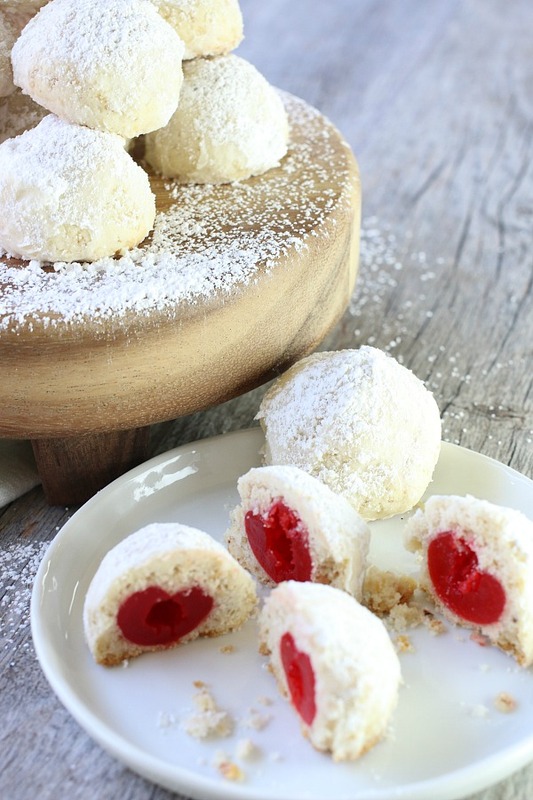 They are formed into balls, flattened then filled with a maraschino cherry and reshaped into a ball. After baking they are dusted with powdered sugar, making them look magical for the holidays! Wish I could find the Blitz cake recipe. Feel like I’ve been on a hunt for something that doesn’t exist. it’s linked in the post.